Take a chance and beat the dealer in this entertaining card game! 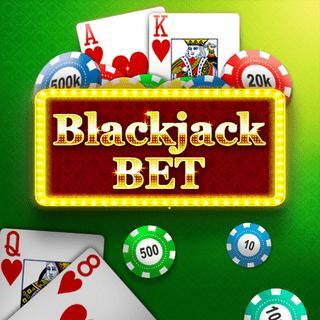 Experience the popular casino classic without any risks and try to collect as much ingame cash as possible. To win, you have to place a bet and reach a score of 21 or a score higher than the dealer without exceeding 21. Don't worry about gambling for high stakes - in contrast to real life, you won't run out of cash here, simply tap the gift box!